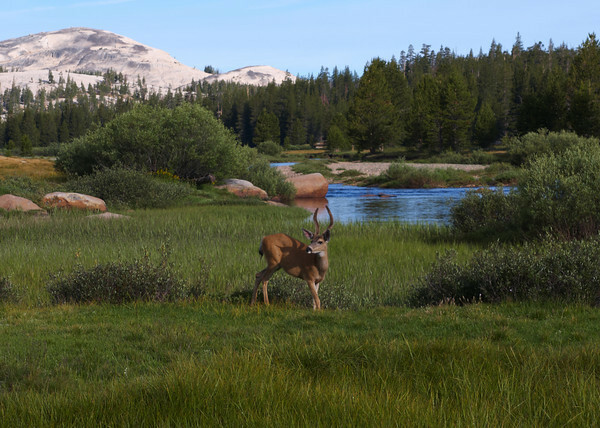 This is one of over 50 wonderful photos of Tuolumne Meadows taken during our camping trip this past weekend. The mule deer pictured was not immediately frightened by my younger son. All the wildlife was fun to watch with the exception of a yearling (bear) that kept wandering through our campsite at night. What a night! I hope everyone enjoyed the dinner and entertainment last night and that the B&G committee can finally take a break. Plenty of pictures are already available. Head over to SmugMug to check them out! Our Pinewood Derby was a rousing success and I want to congratulate all of the Scouts that participated. We saw some amazing looking cars and some of the fastest times we have ever had! A very special thanks goes out to our Pinewood Derby committee members Harry Beck and Joe Magdaleno! Harry did a ton of planning and hosted workshops and the official weigh-in. Sam, whose son will be bridging to Boy Scouts this year, handed over the reins of the event to Harry and we want to especially thank him for all the work he has done this year and in the past. With such a huge event, it is the efforts of several years of Pinewood Derbies that makes things run so smoothly. We have a track that is phenomenal, complicated software and people that know how to run it and many others behind the scenes that make this day happen for the kids. There were some errors with the sibling races that we have already addressed. Unfortunately, this caused the rankings to be incorrect. We have posted the actual times of all races on the website so that everyone can view the raw times as well as the finished rankings for Scouts. Since we did have Scouts that did not race a car, we had extra medals and all siblings that raced should have received one. We do not normally provide these and cannot provide trophies to siblings due to the Packs limited resources and the fact that siblings do not pay dues. If a sibling race participant did not receive a medal, please let me know and I will try to get one for them. 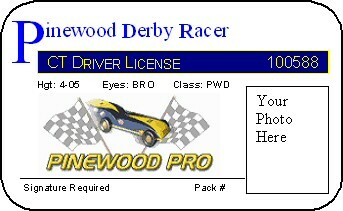 All Scouts that raced should have also received a temporary drivers license. I provide these and ran out of supplies to finish the normal drivers licenses before the race. These are now all finished and I will be outside the school office Thursday, 02/03 after school to hand these out. I will be in uniform to help Scouts find me. If your Scout is unable to pick up their license tomorrow after school, I will turn these over to their Den Leader to hand out at your next Den Meeting. Congratulations Scouts on one of the most exciting races I have seen! 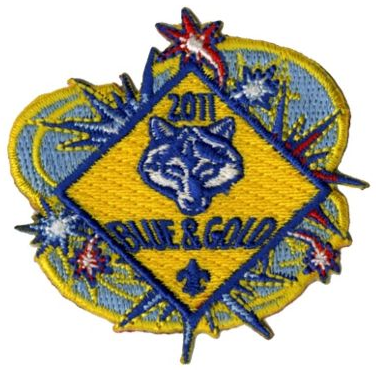 Our top winners for Pack 1776, Brandon B, Marc R and Jacob L will represent us well at the Blackhawk 500! And again, thank you to all of the Committee members, volunteers and parents that helped make this event happen. 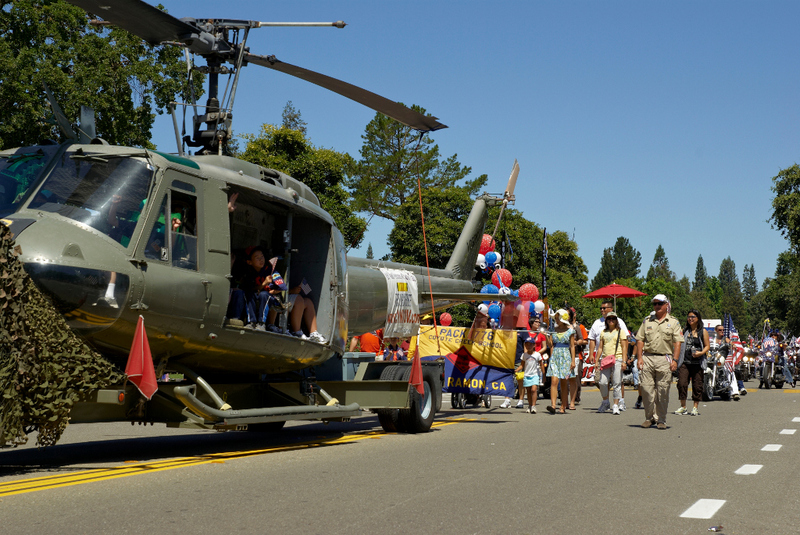 of the Huey wash and parade. The photos taken at Blackhawk Museum is now available on the Pack Photo Site. These photos will be inserted into a Pinewood Derby Driver's License template I made. I'll get these printed, laminated and to the pack on Derby Day. Please check that the name spellings and den assignments are correct. There are 4 photos that I do not have the scout's name or den. Any help in identifying these boys would be appreciated. Any scouts that missed their photo on the 10th can take their picture at weigh-ins on the 30th. It will be during the first 30 minutes of the scheduled weigh-in time. We had a FANTASTIC time camping last weekend at New Brighton State Beach. Action packed fun: The Scouts earned multiple beltloops- Citizenship, Astronomy, Music, Language & Culture. They performed awesome campfire skits & songs. They did a woodworking project, rock painting, foil cooking, and did a morning hike on the beach. The last morning they all participated in a moving flag retirement ceremony. Special thanks to all the families that made this possible. This event was a success because of commitment from all the scouting families that participated- THANK YOU! All the families shared & we all benefit from each others contributions. I’d like especially recognize our camping chair Gapps. This was the largest number of people that have ever camped in our Pack’s history & everything was planned & organized perfectly! If any of you want to view photos of the camping event they can be viewed on our new Pack 1776 photo site. You can view a cool slideshow (upper right tab button), buy pictures or download the full resolution pictures directly to your computers (for free!) . For privacy protection issues all the pictures are password protected.